I Am Not Your Dinner! What happened to the turkey that got in a fight? 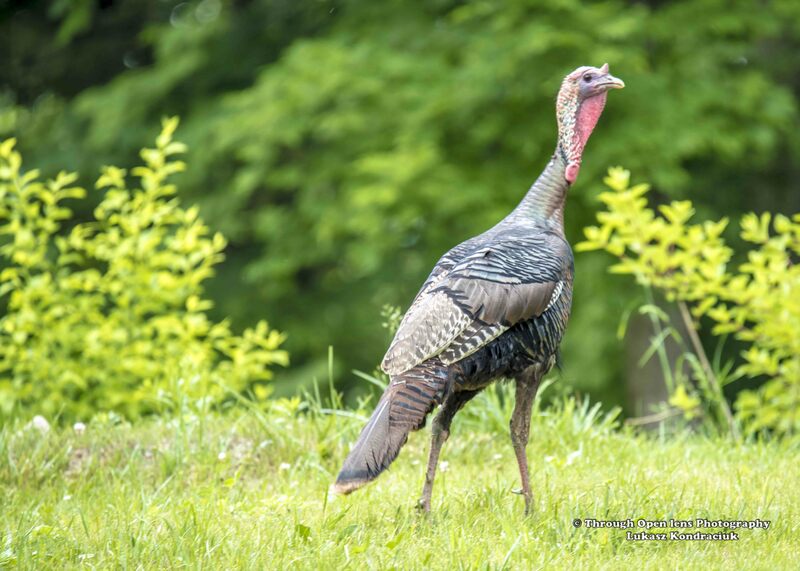 This entry was posted in Gallery and tagged animals, BIRD, d810, f/6.3, fact, fun, Gamebird, hamburg, History, i am not your dinner, joke, looking for food, Nature, Nikon, NJ, out for a walk, Photo, Photography, Tamron, Turkey, walking, Wild Turkey, wildbird, Wildlife. Bookmark the permalink. I like the possible word origin for Turkey.